Welcome to C.D.  Fulkes Middle School! Whether your child is transferring to our school from another school district, changing schools within Round Rock ISD, or starting school for the first time, visit the district’s Registration page to find useful information. Bienvenido a Escuela Intermedia CD Fulkes! Ya sea que su hijo se esté transfiriendo a nuestra escuela desde otro distrito escolar, cambie de escuela dentro de Round Rock ISD o comience a estudiar por primera vez, visite la página de Registro del distrito para encontrar información útil. The Verizon Innovative Learning (VIL) STEM Program is a grant funded via the Verizon Foundation and directed by Austin Community College (ACC). This program is designed to engage Central Texas Middle School girls, in hands-on learning of Science, Technology, Engineering and Math (STEM) to increase access to STEM focused higher education programs and careers. The Program is for Central Texas girls entering grades 6th– 8th in the Fall of 2019. All students who apply and participate must complete the 3-week summer enrichment camp and attend monthly Saturday events for the year. Those selected will be provided an opportunity to learn 3-D Design & Printing, Coding, Augmented Reality, and Virtual Reality. The summer camp will be housed at the ACC Elgin Campus, June 10th – 28th. 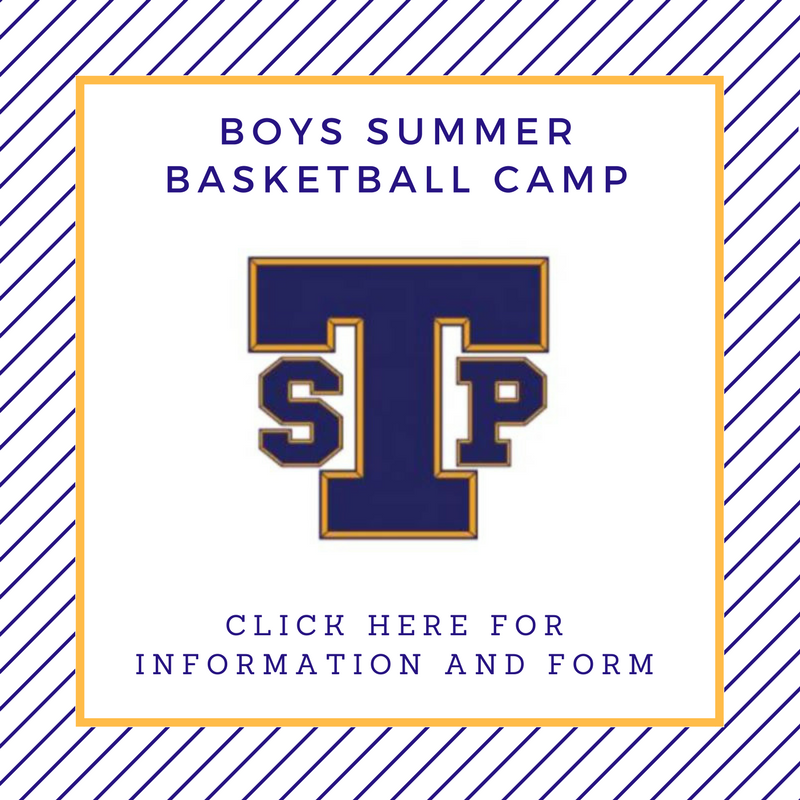 The camp will be Monday – Friday, 8am-4:30pm. Following the summer, the students will participate in monthly sessions throughout the academic year where they will develop a technology solution for a community problem that aligns with the United Nations’ Sustainable Development Goals (SDGs). For more information, see a counselor or this Flyer. Round Rock ISD Community Education Summer Camps are Registering Now! The Round Rock ISD Community Education Department offers Central Texas children, ages 5 -18, summer enrichment camps beginning the first week of June through August 1. Camps are held Monday through Thursday. Select from half-day camps, 9 a.m. to 12 p.m. and full-day camps, 9 a.m. to 3:30 p.m. Prices start at $95 per week. Early registration is encouraged and available online. Camp activities include academic, engineering, fine arts, life skills, martial arts, science, computer and a variety of sports. ACT and SAT prep classes, as well as study skills seminars for middle and high school students. Deerpark Middle School, 8849 Anderson Mill Rd, Austin, TX 78729. Camps will not be held June 24 through July 4 or on Fridays.